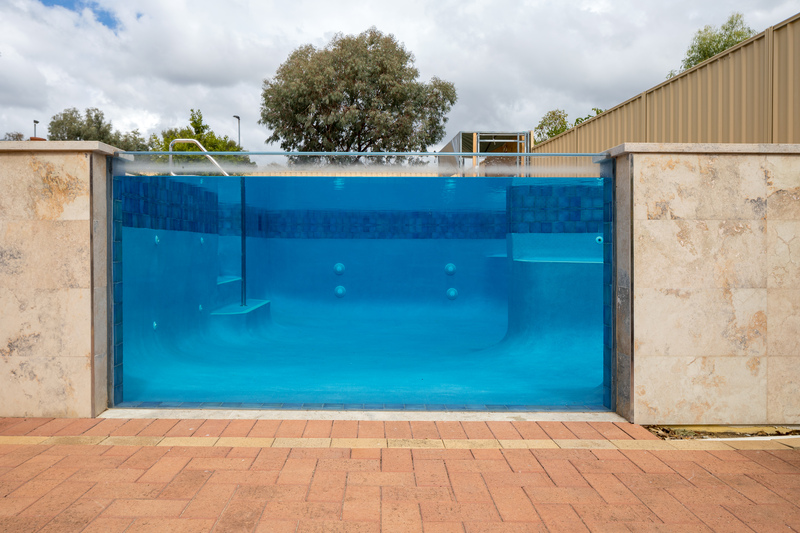 Pool Windows (or underwater window) are a dynamic way to add both a functional and aesthetic feature to a pool. 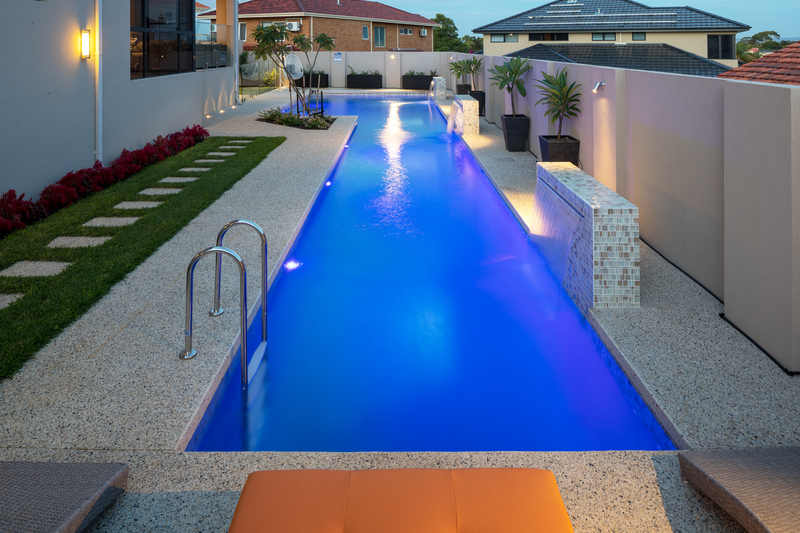 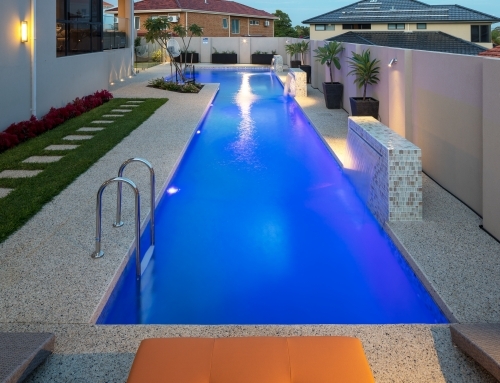 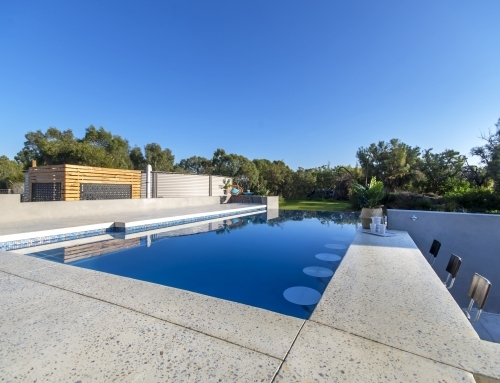 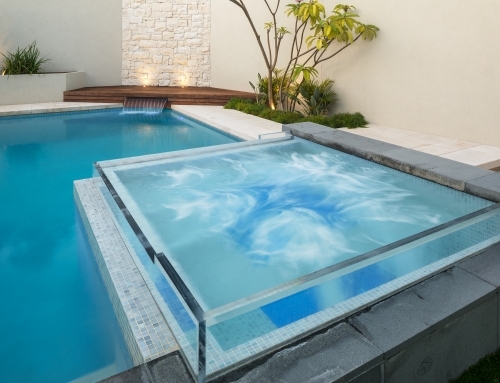 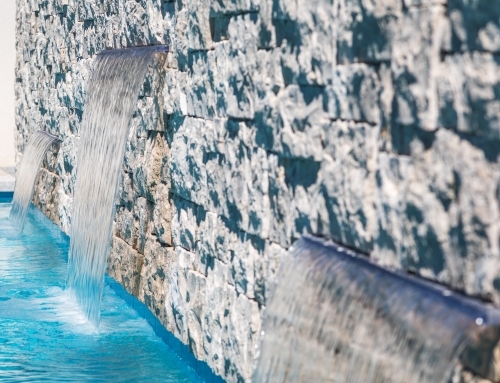 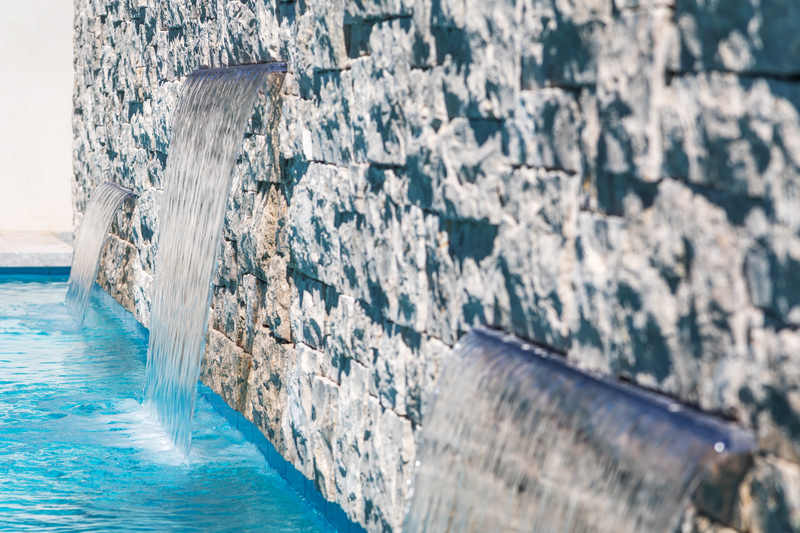 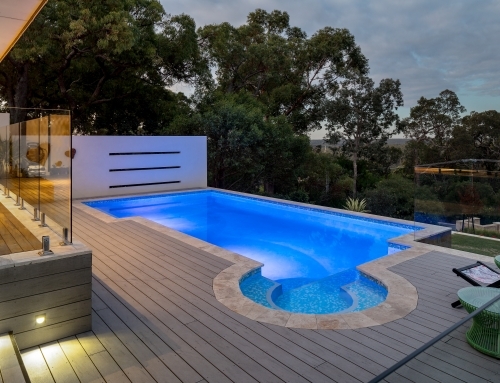 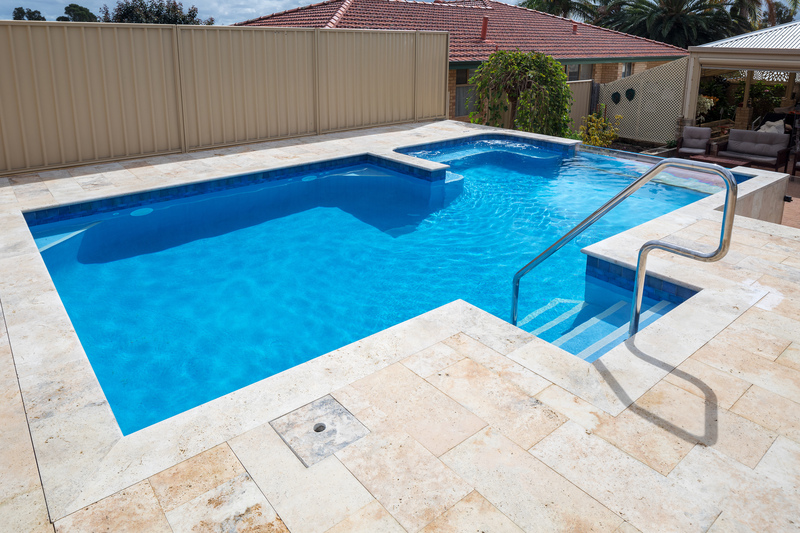 Acrylic is used as a safer alternative to glass, and can be installed as either a window or wall to your pool allowing natural light and interactive viewing to occur. 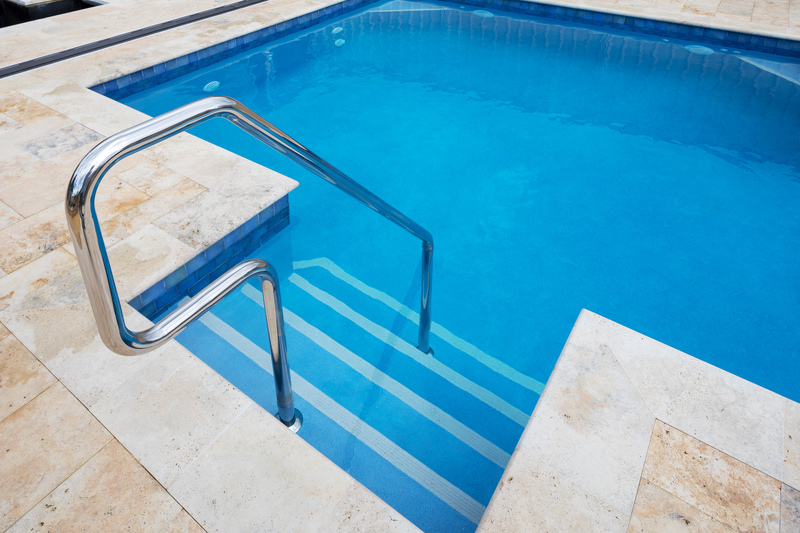 Why use acrylic? 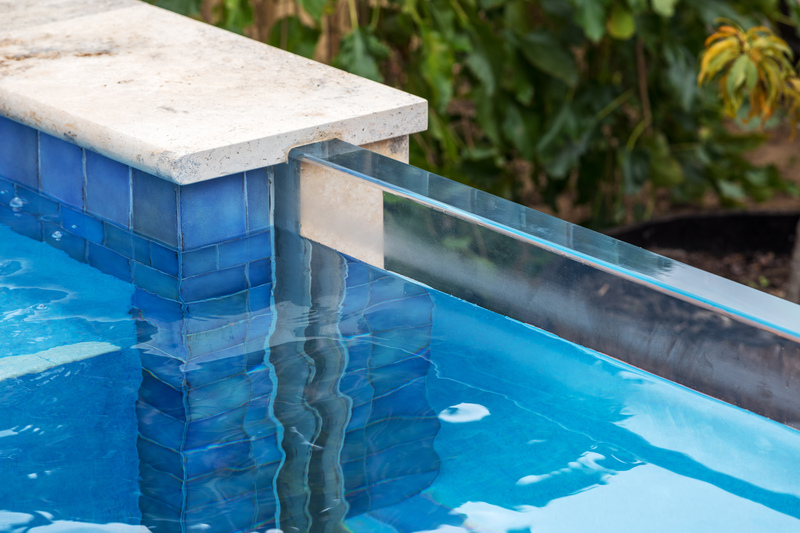 Acrylic has a higher impact resistance than glass, can be cut and formed to a variety of shapes (such as curved tunnels as seen in large scale underwater worlds), and unlike glass it can be easily polished if scratched.